In its fourth year and counting, our annual Startup Award is back! TEDxAmsterdam Women will once again offer a stage to inspiring and high-potential female-led startups. On September 3, 2018 twenty five promising entrepreneurs will have the opportunity to pitch their idea in front of a jury of specialists, investors, press and consultants. It’s a chance for startups to showcase their idea(s), garner feedback, and generate awareness. Business trip to Hong Kong to meet investors and gain access to key Startup community in Hong Kong. Program is facilitated by Cathay Pacific, Invest HK and the Ministry of Foreign Affairs. More prizes to be announced! If you have any questions with regards to the Startup Awards, please send an email to women@tedxamsterdam.nl. Please note that submissions can only be made via the form. Any submissions via email will not be accepted or considered for participation in the awards. In the spirit of ideas worth spreading, TED has created a program called TEDx. TEDx is a program of local, self-organized events that bring people together to share a TED-like experience. 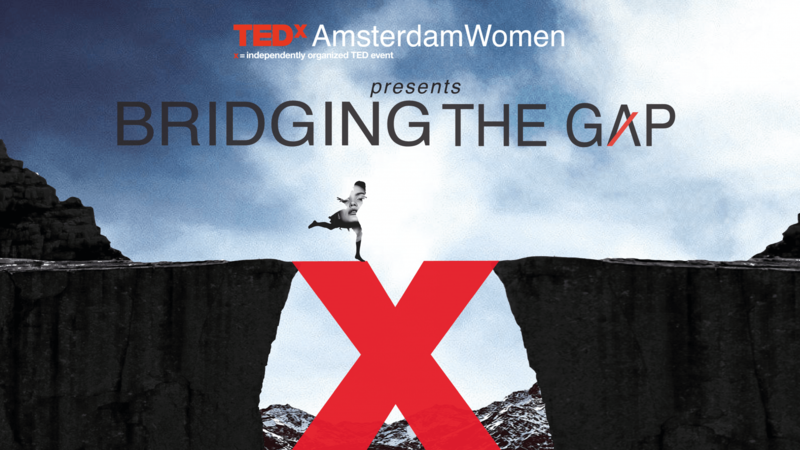 Our event is called TEDxAmsterdamWomen, where x = independently organized TED event. At our TEDxAmsterdamWomen event, TEDTalks video and live speakers will combine to spark deep discussion and connection in a small group. The TED Conference provides general guidance for the TEDx program, but individual TEDx events, including ours, are self-organized.